Believe in Yourself! is my motto. It’s the signature sign-off and overall theme of my radio show, weekly TV segments, keynote speaking, emceeing, and of the books I’ve co-authored. It’s the message of my Girl’s Night Out events and Image Workshops. We have the power to create the life we want! Celebrate life, living and laughter! 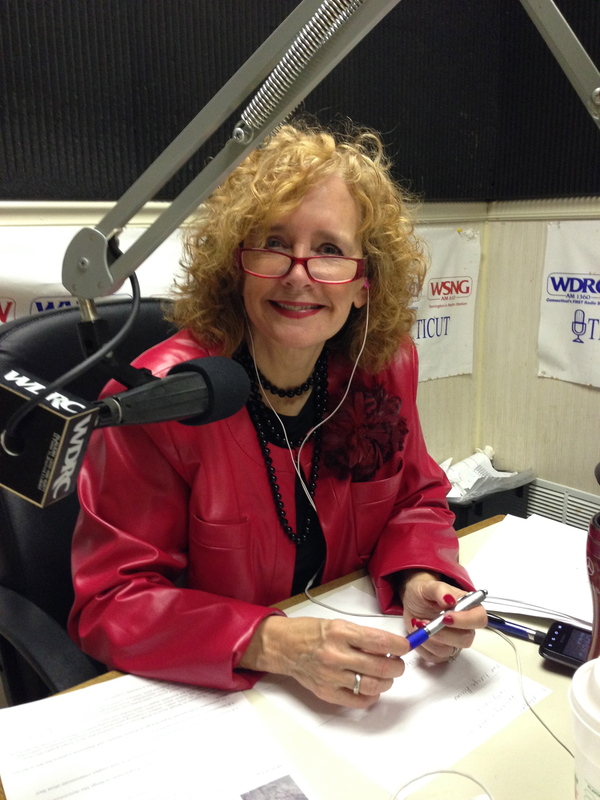 Mary Jones has been a radio and TV host for 10 years. Mary is co-author of Incredible Life, The Power of Persistence, and Thin Threads of Women & Friendship. Please email her at maryjones2014@comcast.net and follow her on FaceBook.